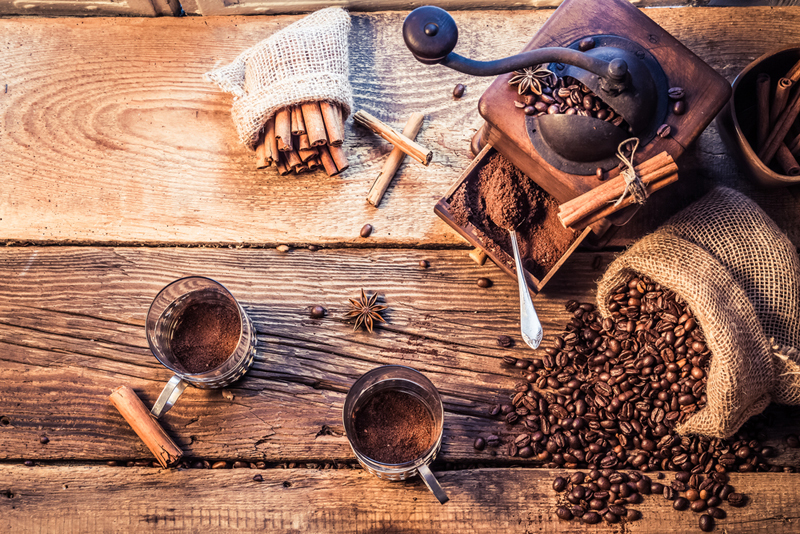 Best Home Coffee Roaster: Which One Should You Buy? Best Home Coffee Roaster: Which One Should You Buy? →Best Home Coffee Roaster: Which One Should You Buy? 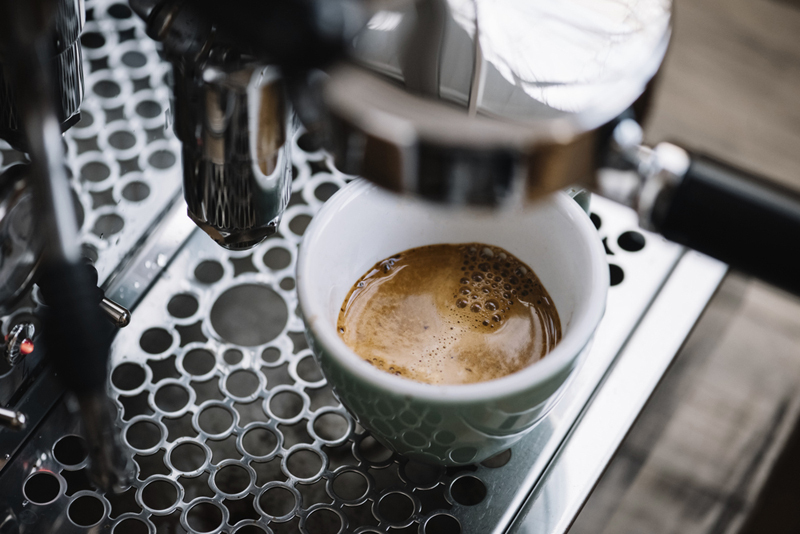 If you want to have complete control over your caffeine fix, there are some tools that you will need at home. 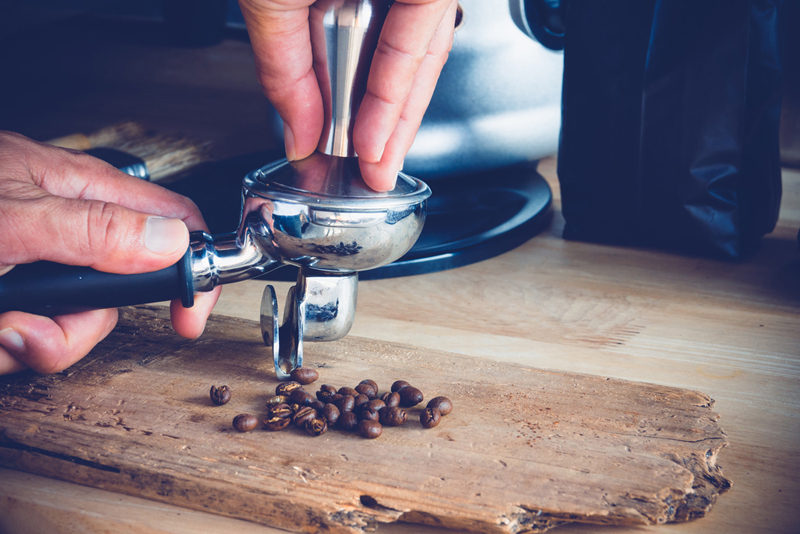 Among others, one of the most important is a coffee roaster, which is one way of preparing coffee that is perfectly suited for your personal preferences. 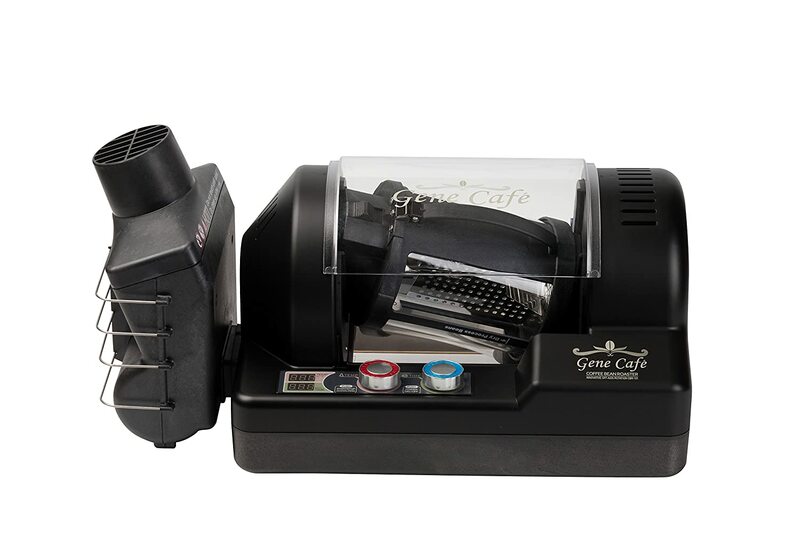 It is a handy appliance that will allow you to roast your beans exactly the way you want it to be. In the rest of this guide, we will help you to find the best home coffee roaster that is available in the market. We will list down the top options that you might want to consider, as well as the features that make them exceptional compared to their competitors. By the time that you are finished reading, it will be easier for you to make the right choice. Economical: While buying roast beans is convenient, they are usually expensive. With this, a more cost-efficient alternative is to buy unroasted beans. Green beans are cheaper by as much as 30%, which can translate to significant savings in the long run. Prevents Waste: Roasting beans also means that you have control over quantity. You can only roast what you will need. 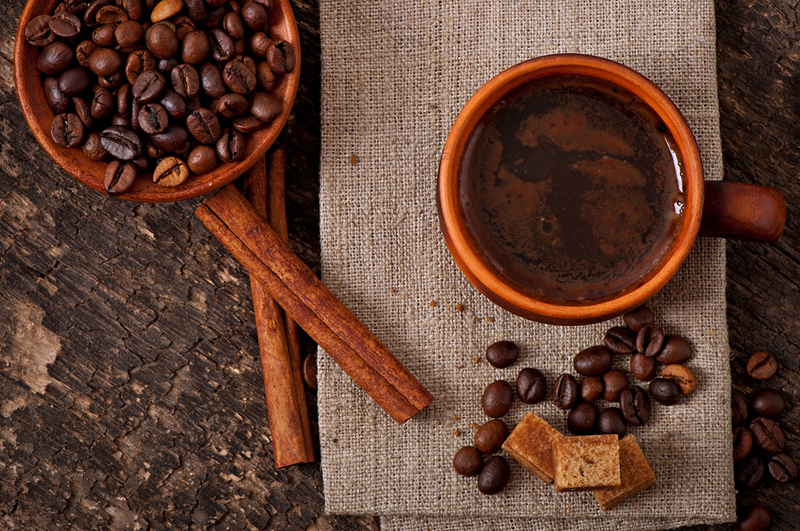 If you buy roasted beans, however, you need to consume them as soon as possible so that they will not go stale. Complete Control: Another good reason to roast beans at home is to have complete control over the outcome. A roaster will provide several adjustments, such as in terms of temperature and time, making it possible for you to achieve the specific roast that you prefer. It all starts with the right choice of beans. You need to consider the location where the beans are grown to determine their overall flavor profile. Follow the instructions at all times. Different manufacturers may have different ways to ensure that the coffee will be roasted the way you want. Choose the right roast level. For beginners, here is an important thing to remember – the lighter is the roast, the more caffeine is present in the coffee. 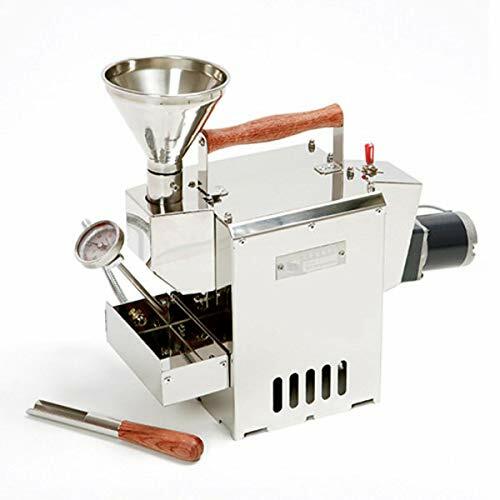 Drum Roaster: If you intend to be roasting a lot of beans, which is uncommon for many households, this is a good choice because it generally has a higher capacity. There is a drum that is integrated in the roaster, which turns the beans and allows it to rotate. Below are some of the products that are worth considering, as well as some of the features that provide them with an advantage above many others within the competitive landscape. Among others, one thing that we loved the most about this roaster is the adjustable temperature, which is beneficial in terms of versatility. You can choose a high or low temperature, depending on the roast that is preferred. The heat source of this product is also impressive, which is the one that is responsible for its performance. It uses forced hot air to roast the beans. To add, there is an exhaust fan to stir the beans, making sure that they will be roasted in a manner that is consistent. Another thing that makes this an exceptional choice for a home coffee roaster is the fact that it operates quietly. You can roast early in the morning without worrying that it will cause a distraction within the household. If you are a beginner, there is no need to worry about the use of this roaster as well. The operation of the unit is pretty much straightforward, even for people who have no prior experience in handling a coffee roaster. If your priority is to look for a home coffee roaster that comes with state-of-the-art features, this is one product that should be on the top of your list. Because of its advanced functionality, however, expect that this model will command a premium price. From its features, one of the most notable is the automatic rotation, which means that lesser effort will be necessary on your end. With the rotation of the beans, they will be roasted evenly. However, if there is one thing that is important to note about this product, it would be that it needs a gas to function. This is one thing that makes it more complicated compared to the options that we have mentioned above. In sum, the best home coffee roaster will indeed prove to be a valuable investment in any household. 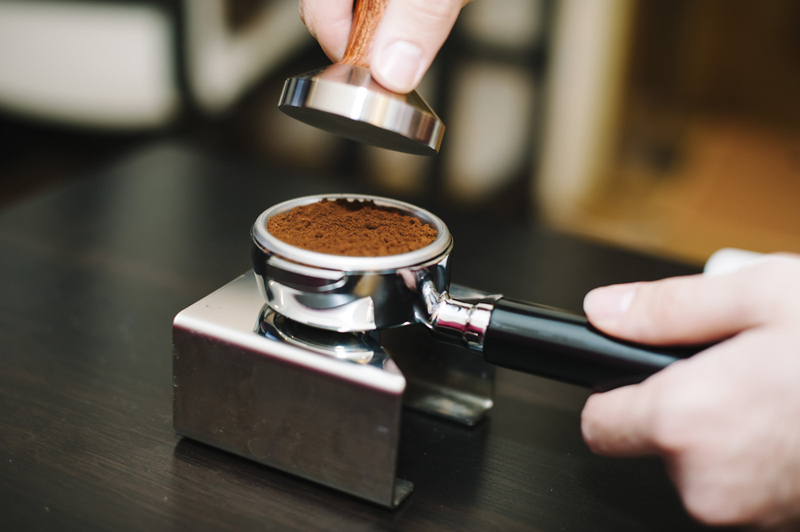 It is an essential for making fresh and high-quality coffee. Nonetheless, take note of the fact that not all of the options are the same. The burden is on your end to narrow down the possibilities and end up making a well-informed purchase decision. 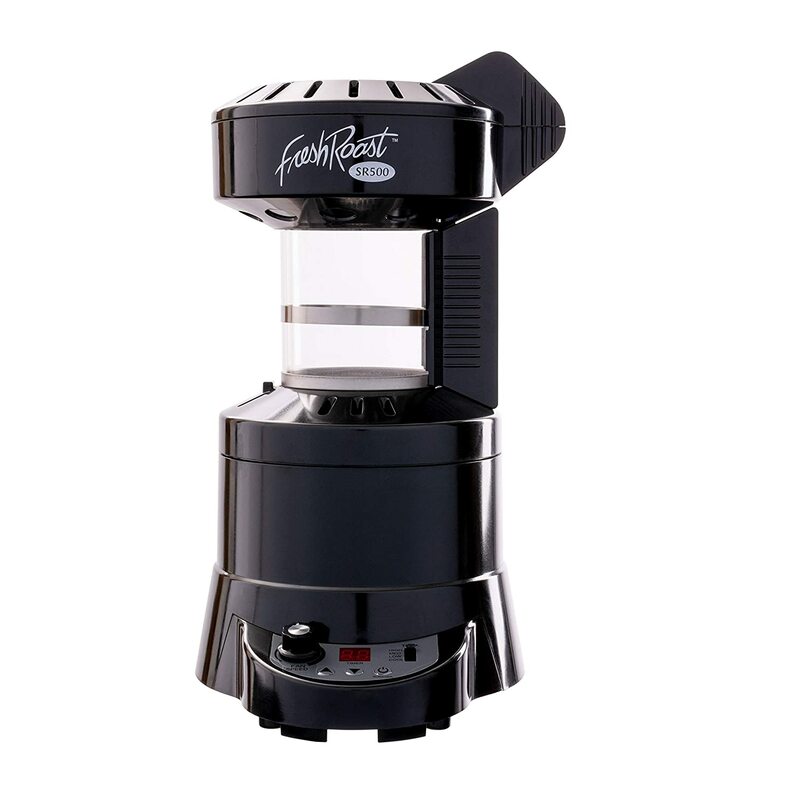 If there is one product that is a notch above the others, I would say that it is Fresh Roast SR500 Automatic Coffee Bean Roaster. Even if you are a beginner, there is no need to worry as the use is pretty much simple. To add, you will have the freedom of control to come up with the type of roast that you prefer.